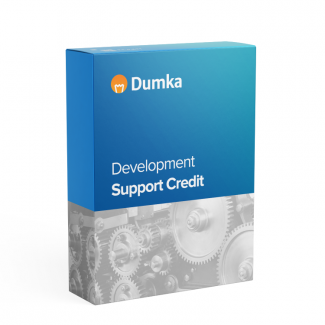 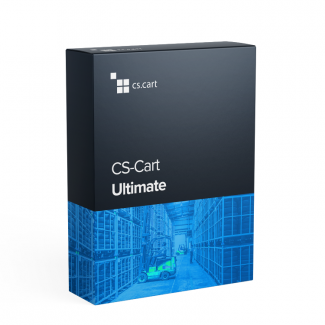 Dumka is an authorized reseller of CS-Cart. 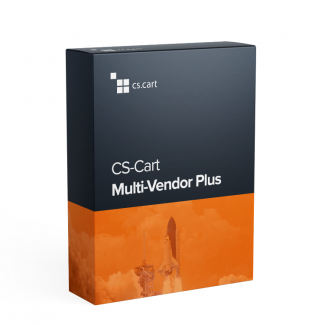 CS-Cart is ready-to-use PHP and MySQL based software for online stores with an open access to the source code. 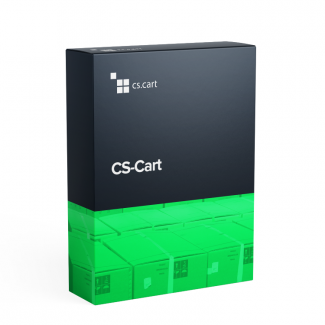 This solution with easy-to-use interface allows starting to sell online immediately. 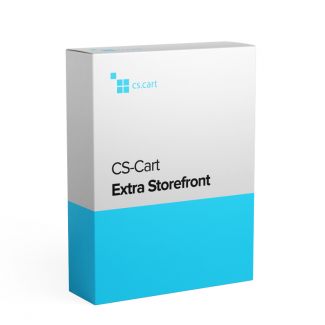 Its feature set fits into businesses of any size, from a small single-product shop to a full-featured online store with several independent storefronts.